Chronic Absence is a combination of factors that include school, family, and community. Improving student attendance is essential for ensuring our students are on track to learn and succeed. 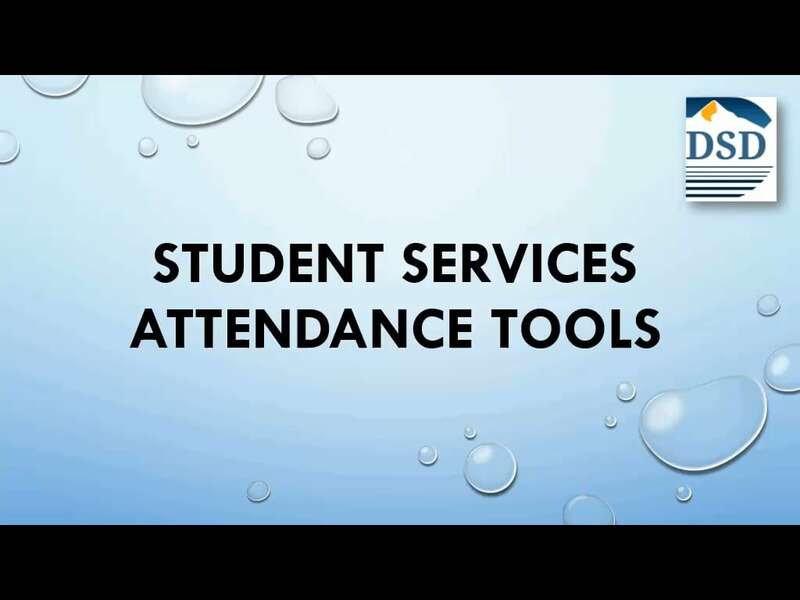 In conjunction, with the Attendance Letter Tool in ENCORE, there is a Student Services Attendance Tools folder in Office 365/One Drive that provides numerous resources and strategies for both parents and schools that assist in addressing barriers to attendance. There are also educational materials, and power point presentations for use with faculty, parents, and the community on the importance of attendance, along with research briefs containing important information on best practice and data on attendance outcomes. Attendance Works resources – Kick off the new year with a focus on attendance! There are countless resources and tools on the AW website. Here are some selected resource that your school teams may find particularly useful, for all grade levels (many in Spanish as well). Elementary parent handout (cute infographic): Too sick for school? The reality is an absence is an absence, excused or not, and that child is not in that classroom benefiting from the instruction on that day. We have to work in our community, with our schools and our families to build a culture of attendance. *Before making a referral for truancy mediation please do a ccp with Brad Christensen in Student and Family Resources. After contacting the parent(s) or guardian(s) to discuss the need for mediation and explore three available dates/ times for mediation. The school will send a truancy mediation information sheet to parent(s) or guardian(s). The school and school district where the youth attends school and county of residence. The local mediation coordinator will arrange for mediator and notify the school of the mediator's name and phone number. 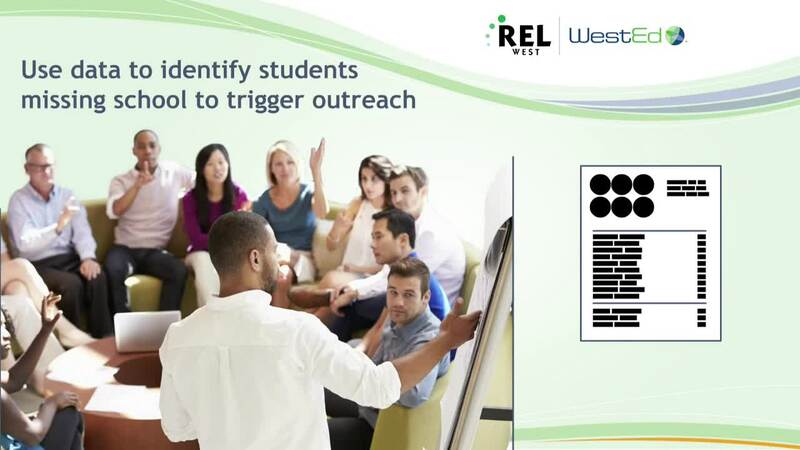 The Brief Community Intervention Program is an after-school program for secondary students who are at-risk.